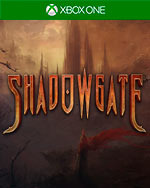 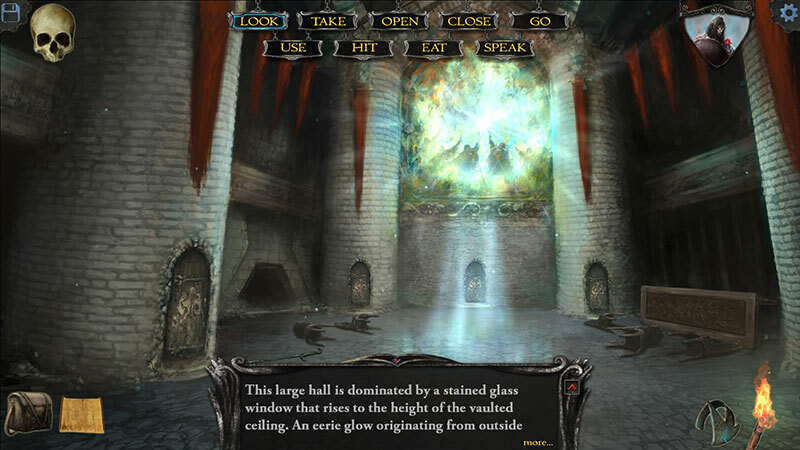 Shadowgate is one of the most well-known and well-loved point-and-click Adventure titles in gaming history. 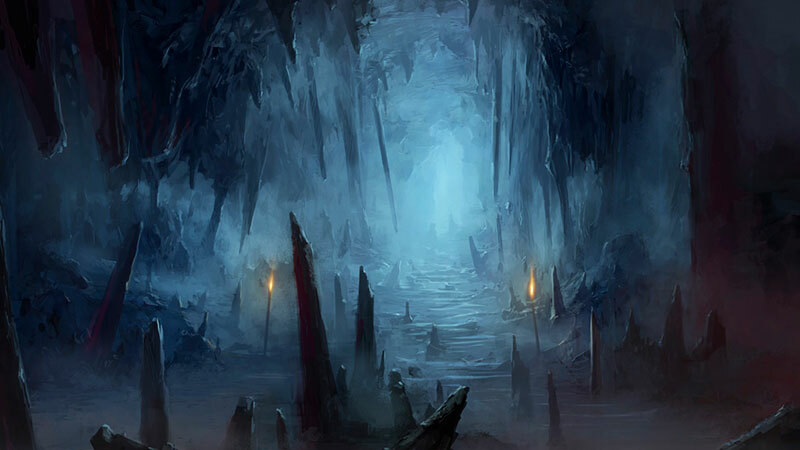 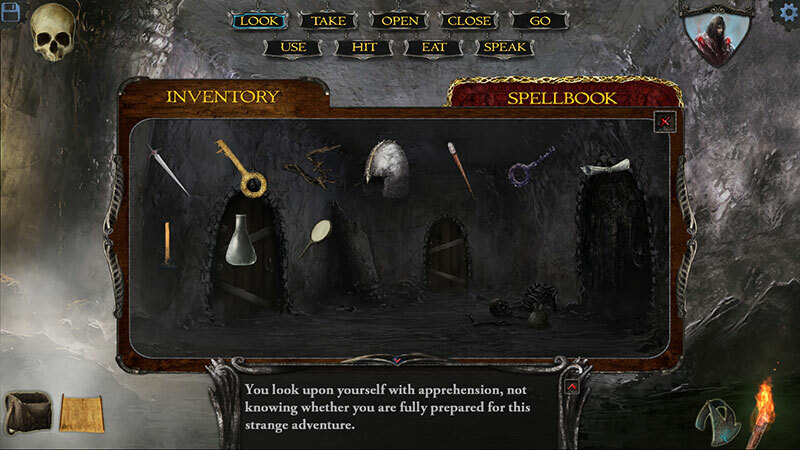 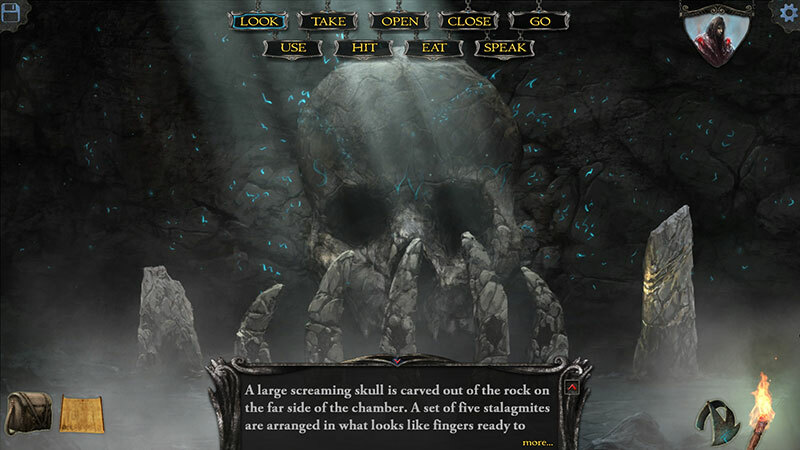 As one of the original titles in the popular MacVenture series in the late 80s and early 90s, Shadowgate quickly endeared players with its fantastic atmospheric soundtrack, perilous locations to explore, countless puzzles to solve, and more ways to gruesomely die than gamers previously thought possible. 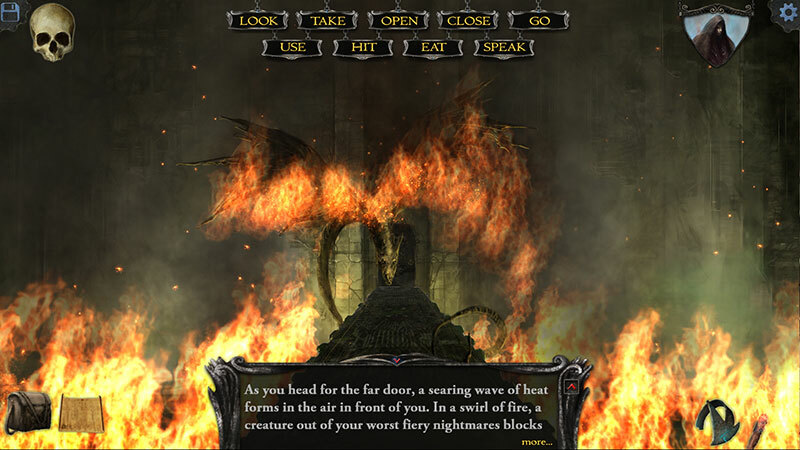 Shadowgate really came into prominence when it was successfully remade on the 8-bit NES in 1989 and the Gameboy Color in 1999.